Located on a large 855 sqm (approx.) corner block with side access; this home represents an amazing opportunity for future dual occupancy development or an abundance of space for your home to grow as your family does. 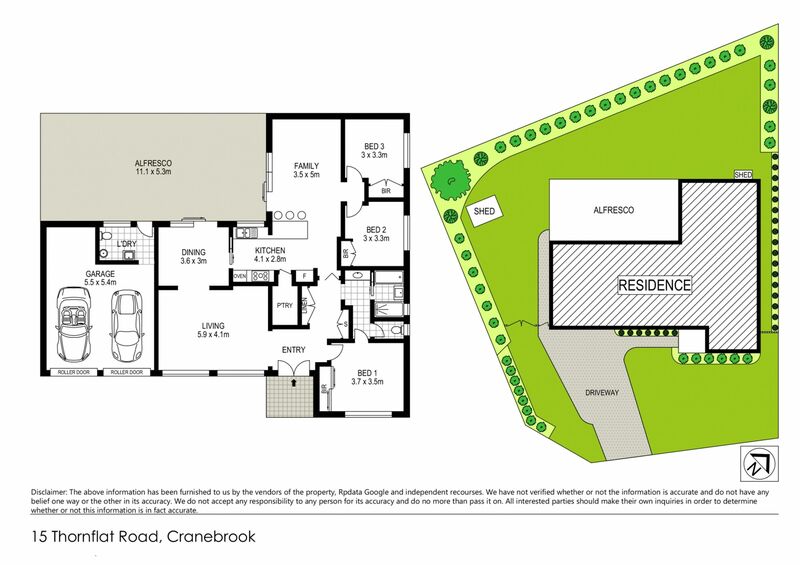 Situated within easy access to the Northern Road, brand new shopping complex and a mere 5km to the Penrith CBD.